There is no one else in the world quite like Sweden's Lennart Green. He is a true original, both in life and in magic, and this originality really shines through in this incredible and hilarious performances. 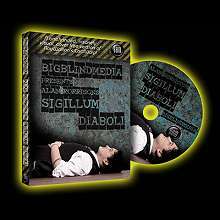 He is in constant demand all over the world, including his tour de force appearance on NBC's World's Greatest Magic. Lennart Green does things with a deck of cards that no one else has ever done before and now he's ready to teach YOU . Just how good is Lennart Green? Well, some years ago he competed at the F.I.S.M. World Championship of Magic. He lost! Why? Because his was so thoroughly amazing and impossible that the judges accused him of cheating and using trick cards! Fast forward to the next F.I.S.M. Lennart performed the same act, but this time the judges were satisfied that Lennart was indeed using a straight deck. When the dust had settled. It wasn't even close. They had no choice but to award Lennart Green the title of World Champion Magician! 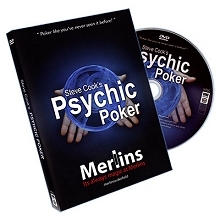 Witness the most incredibly original display of card magic ever seen!And then learn how to do it! Volume 4 showcases Lennart's work on false shuffles. Extremely deceptive and original, these shuffles are an important part of Lennart's card magic. If the audience believes the deck is shuffled, you can do miracles. This volume also marks the release of the Real Green Shuffle, Lennart's pet favorite false shuffle, one he has kept closely guarded until now! 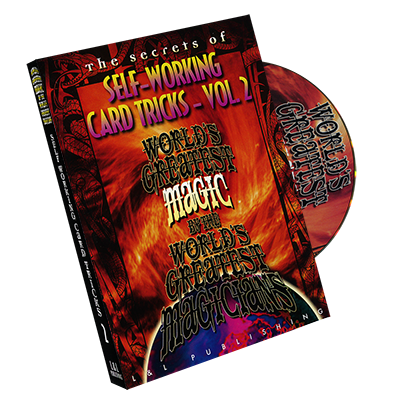 This volume will raise your card work to the highest level!